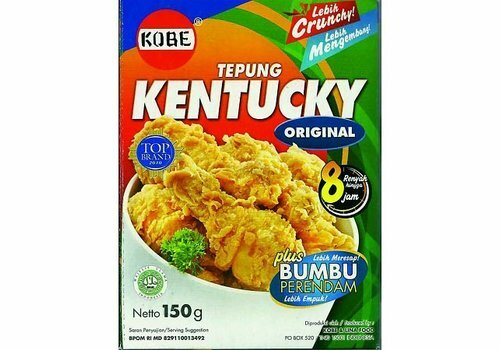 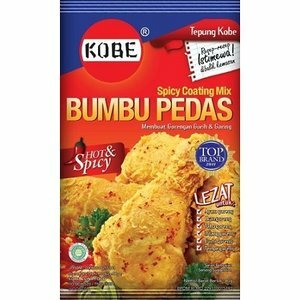 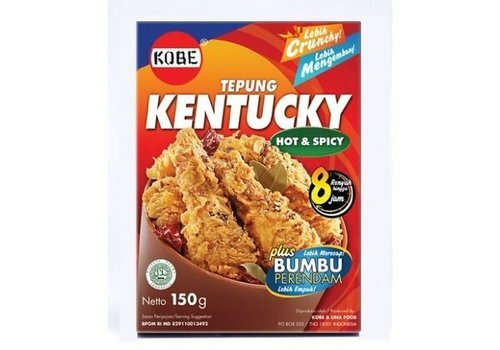 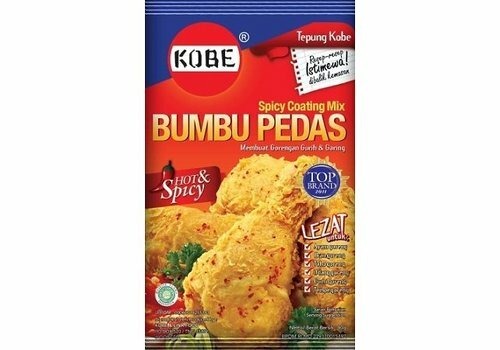 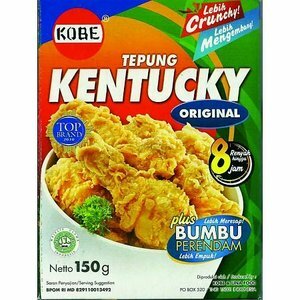 Kobe Tepung Kentucky Original is a pack marinade to make a crispy layer for you chicken pieces. 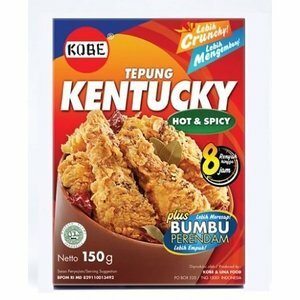 Kobe Tepung Kentucky Original is a pack of marinade to make a crispy layer for your chicken pieces. 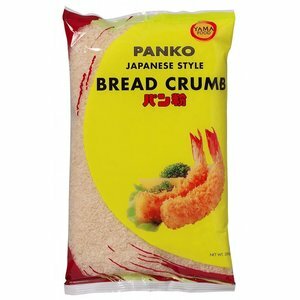 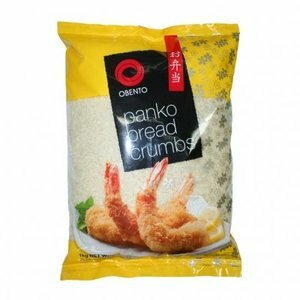 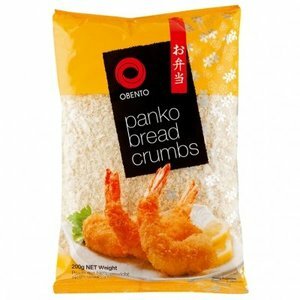 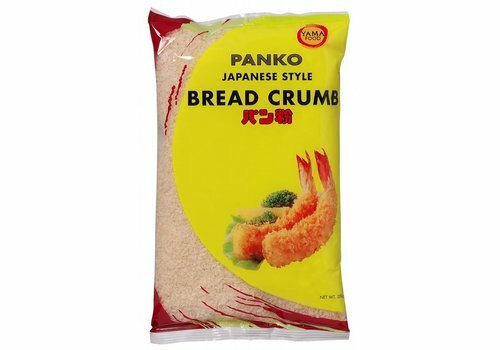 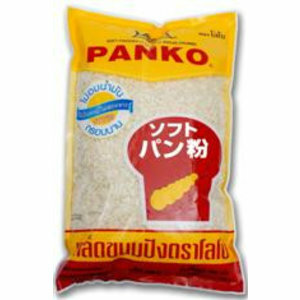 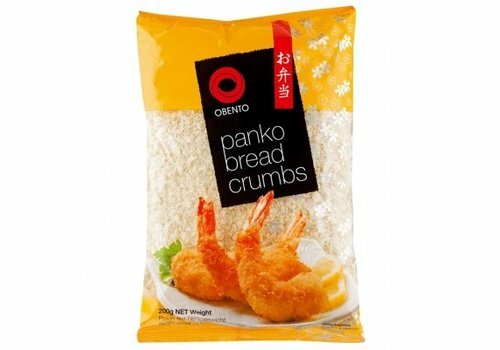 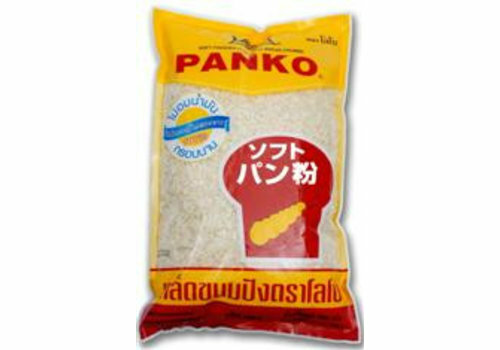 Panko is a kind of breadcrumbs that is used in Japanese cuisine to provide baked or fried food with a crispy crust. 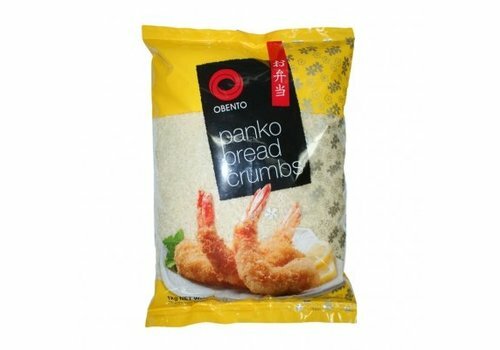 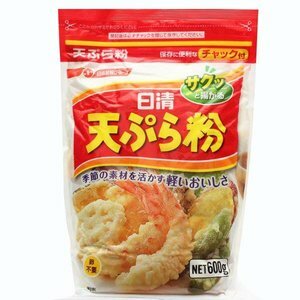 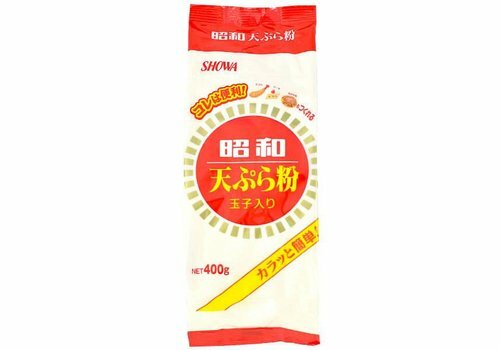 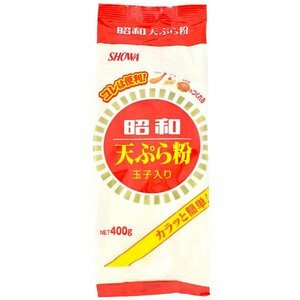 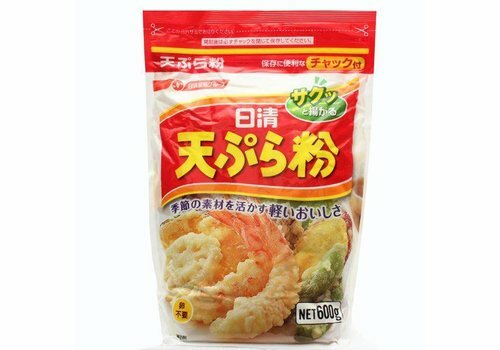 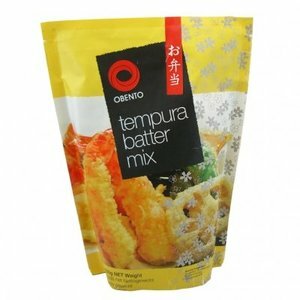 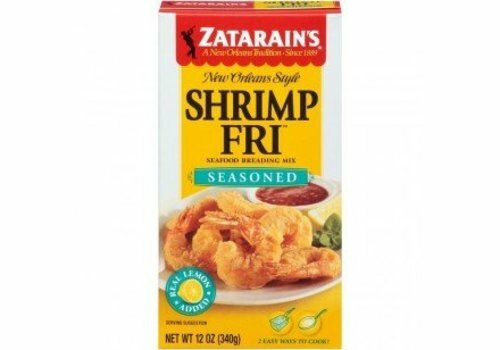 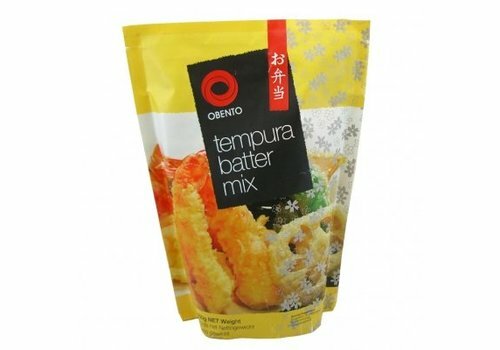 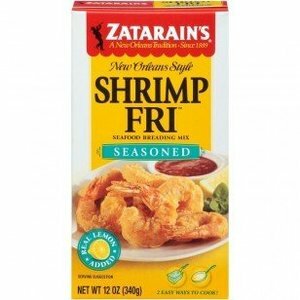 Japanese breading mix for frying.